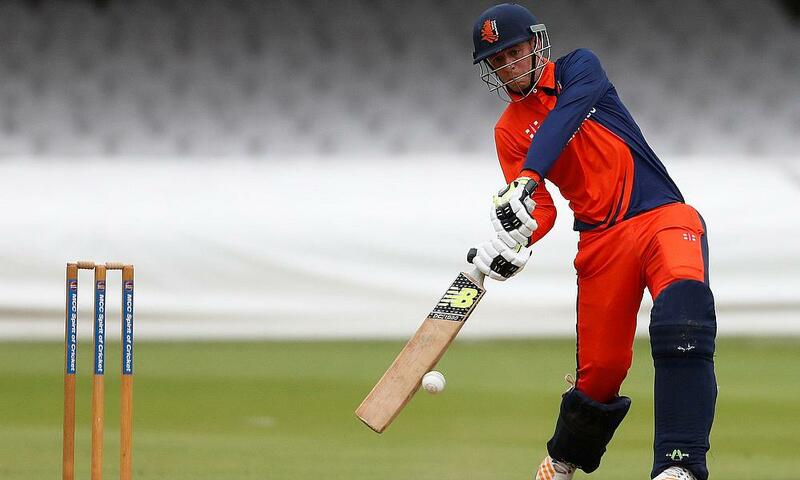 The Netherlands ease to their second win in as many games in the Oman T20I Quadrilateral series! An entertaining batting show from the top order has them overhaul a target of 167 for an eight-wicket win against the hosts. 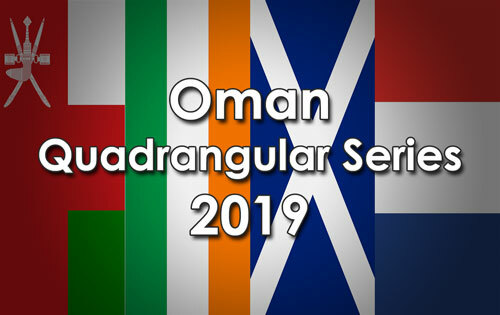 Batting first, Oman scored a competitive 166-4 in their 20 overs, with Jatinder Singh 63, Khurram Nawaz 58 top scoring and Roelof van der Merwe 2-14 the pick of the Netherlands bowlers. In reply, Netherlands chased down the runs with an over to spare, scoring 167-2, with Ben Cooper 50*, Ryan ten Doeschate 32*, Stephan Myburgh 34, and Tobias Visee 44 all starring with the bat and Sandeep Goud 2-36 the pick of the Oman bowlers.